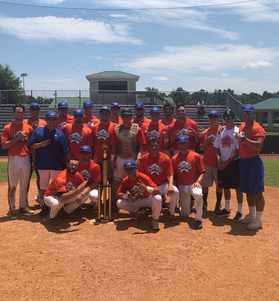 The Beach Collegiate Baseball League (BCBL) began in May of 2012 under the guidance & direction of Owner & Commissioner Sean Lomas. 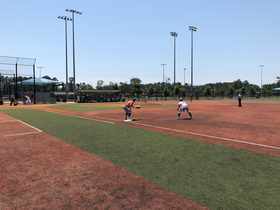 The BCBL provides a phenomenal wood bat college summer baseball league in beautiful Myrtle Beach, South Carolina. The league consists of collegiate players from all across the country from d1, d2, d3, juco & NAIA schools. It also has college players from colleges outside the country who come to play in the summer. Great competition & coaching, excellent staff, pristine fields, flawless atmosphere, beautiful climate & right on the beach. The BCBL is here to provide an excellent summer experience for players for many years to come.